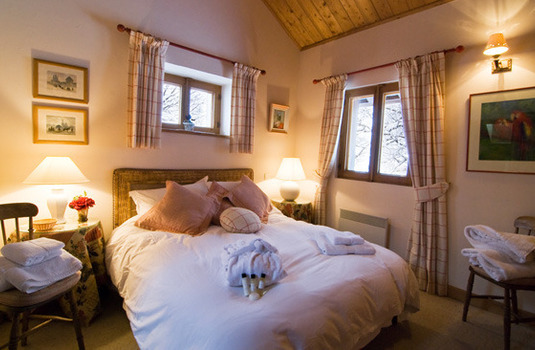 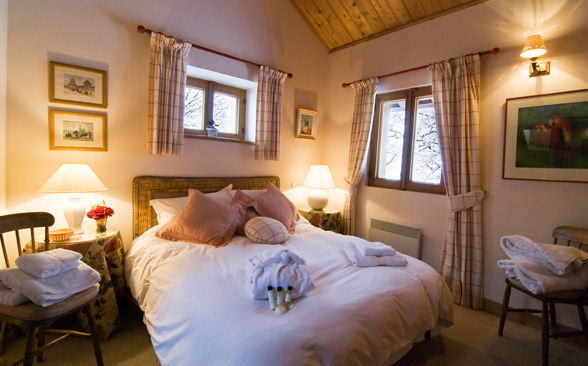 Traditionally furnished, the space has been used to its maximum potential and whilst the lower downstairs bedrooms are quite small, much of the old character remains throughout. 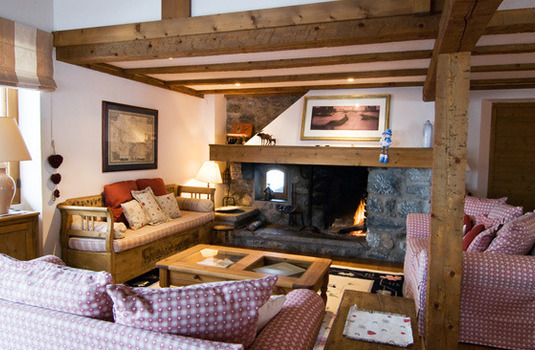 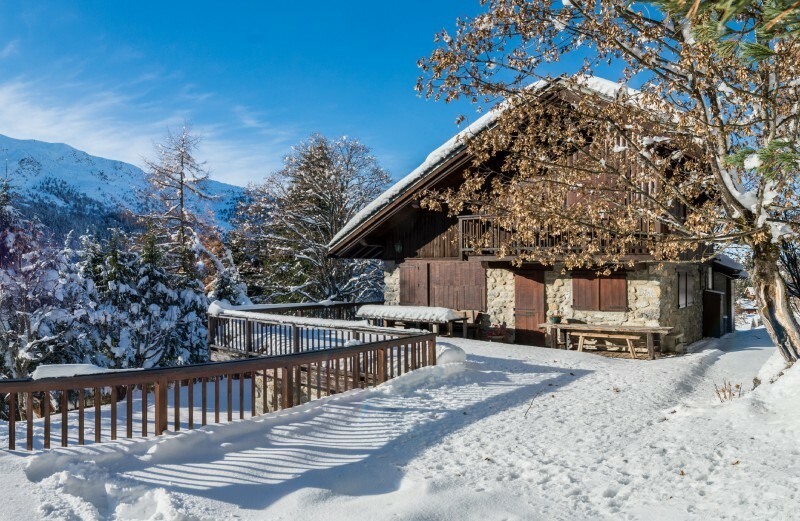 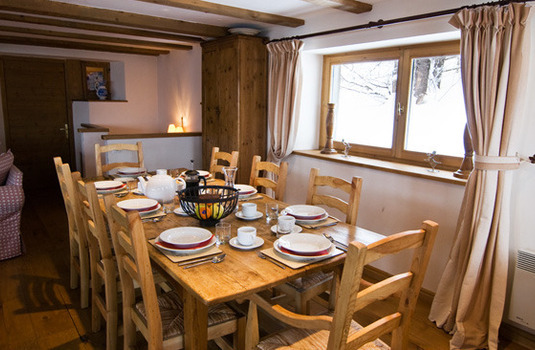 An ideal chalet for a either a group of friends or families with children who ski, Chalet Bambis' most impressive feature is being able to walk out of the boot room equipped with boot warmers, put your skis or board on outside and slide down to the Chaudanne to catch the first lifts. 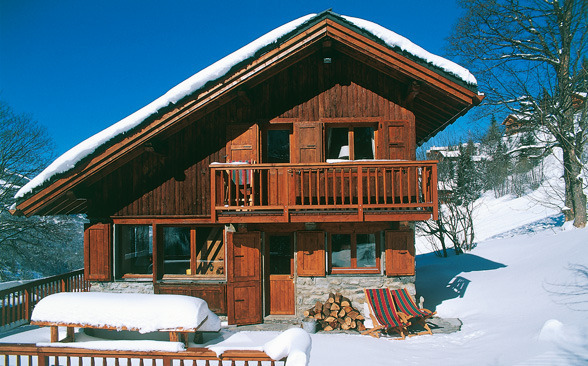 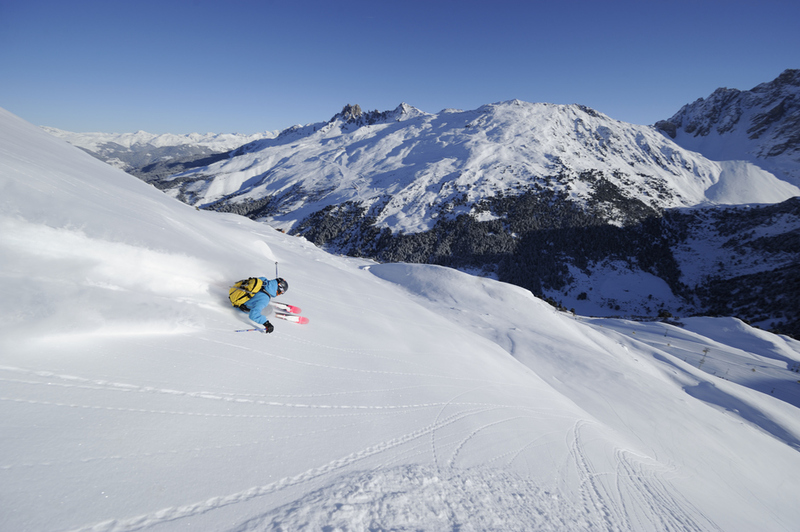 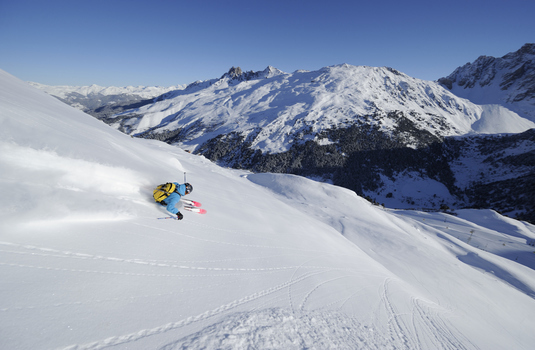 Sitting in a great position, chalet Bambis also offers ski in/ski out access making the property ideal for skiers this winter. 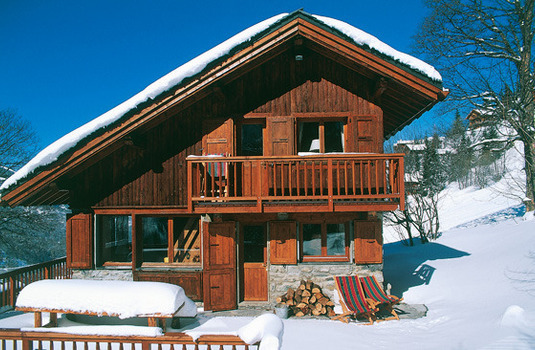 Guests should note the chalet is not really suitable for babies or younger children as access involves a walk across the piste from the road.